First published in Sawubona Magazine 2016. 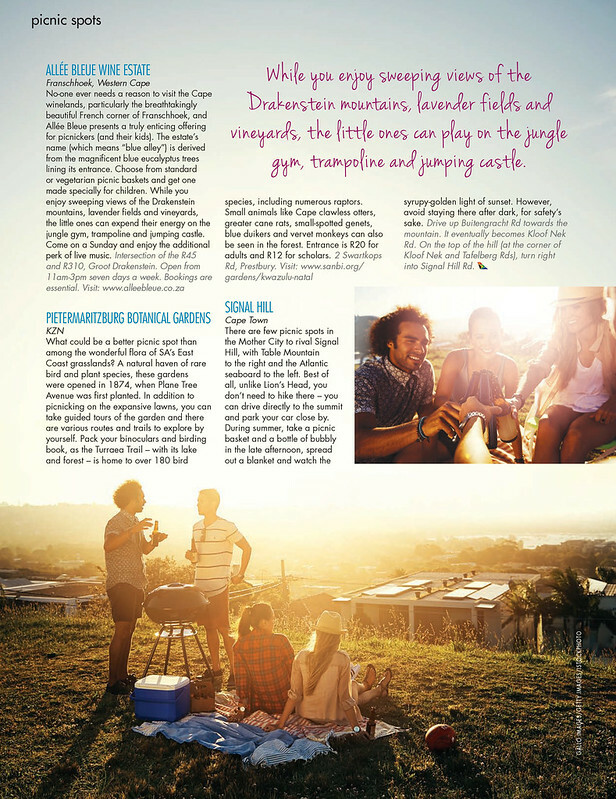 With South Africa’s plethora of parks, beaches, vineyards, mountains and gardens, you have your pick of natural havens to picnic, enjoy sundowners and relax with your family. If you’re finding it impossible to choose just where to lay your picnic blanket down, look no further than one of these favourite spaces. 1. Smitwinkel Bay Beach, Simonstown. 15 minutes walk off the beaten track past Simon’s Town and beside the Cape Point Nature Reserve lies Smitwinkel Bay Beach. 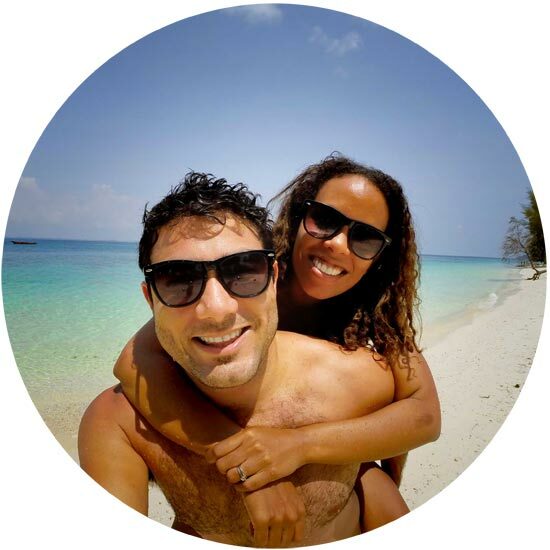 Accessible only by foot and small boat, come fit and prepared for a steep walk down to this beach which is perfect for snorkelling, wreck diving, spearfishing, trek netting as well as rock pool playtime for the kids. Well protected from the South Easterly wind, this beach is a true gem when it comes to picnics but be sure to bring everything you’ll need as there is no shop, electricity or cellphone reception. Hop over boulders at low tide to explore sea caves and help local fishermen bring in their fresh catch of the day. 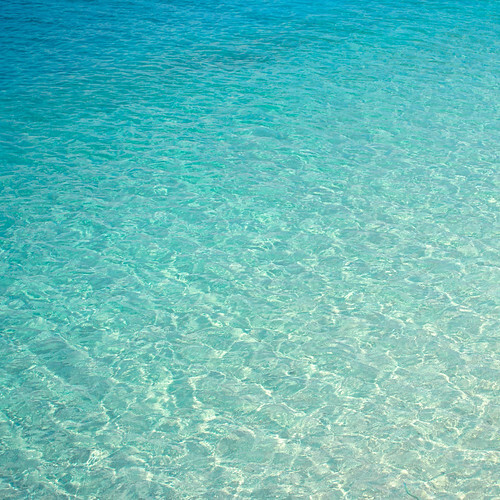 Address: Just past Simon’s Town along Cape Town’s False Bay coast. Park off the M4 before you drive around the corner to the Cape Point Nature Reserve. 2. Klein River Farmstead, near Stanford. 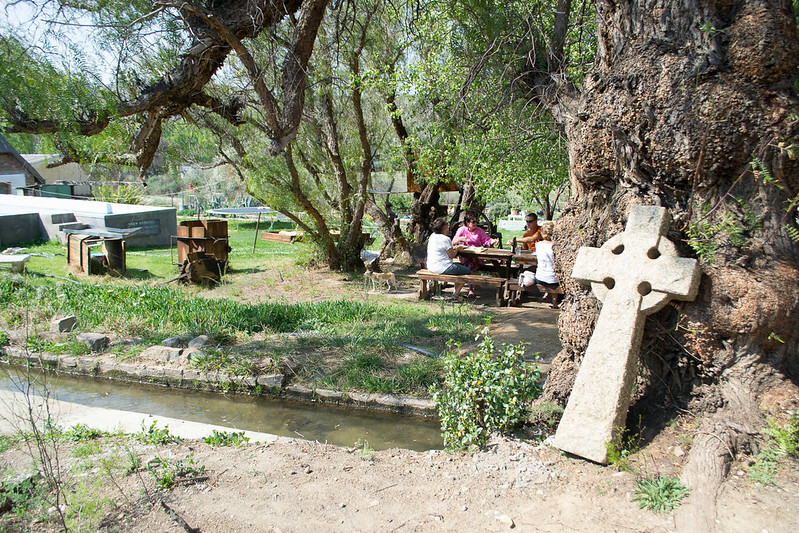 Picnic beneath the trees and on the banks of the river at Klein River Farmstead just 7km from Stanford. Choose from gourmet picnic lunches of a Classic French Picnic Menu, Country Vegetarian Menua, Klein River Kids Picnic Menu and the Klein River Wine List or create your own picnic assortment from the new Picnic Shed. Aside from their delicious picnic baskets, Klein River Farmstead is a 20 year old, award-winning cheese producer who still use timeless artisans methods to mature their cheeses and only use locally sourced pasture-fed cows milk. Find their flagship cheese- Klein River Gruberg and more at their Cheese Boutique. Address: Klein River Farmstead can be found on the R326 (7km outside of Stanford). The Farmstead closes for winter on 4 April and reopens in Spring. Amidst the green hills of the Natal Midlands and amongst 70 Saanen goats is where you’ll find Swissland Cheese and their pick of cheese for every occasion. Cheeseboards adorned with six Swissland cheeses, Midlands cold meats, chicken liver pate, olives, pickled eggs, Melba toast and crackers, preserved figs, two preserves are available for two (R160) or four people (R320) sharing. Between August and May bring the kids to view daily milking between 3:30-4:30pm or feed the goats with food provided at the shop. Watch the cheese making process through a viewing window or just stock up on your choice of cheeses from their full range which includes Chevre, St. Maure, Chevin, Isinyani, Drakensberg, Cream Cheese,Brie, Feta and the Pecorino. Address: Old Main Road R103, Balgowan, KZN. 4. The Brewery and Two Goat’s Deli, Nieu-Bethesda. Here in the tiny Karoo town where time stands still sans ATMs and petrol stations, you’ll find sanctuary as well as artisan coffee in the shade of the pepper trees. Many people visit the town of Nieu Bethesda for it’s thriving artists, studios and of course Helen Martins’ Owl House but when the clock strikes noon, hop over the river to this Brewery and Deli which serves up picnic baskets filled with a ranges of cheeses, venison salamis, preserves and freshly baked bread. Order a cup of roasted coffee or home-brewed beer and find your spot at an outdoor table or on the grass. Watch the goats get milked at 8am and 4:30pm daily in season and during Winter expect delicious stews, soups and curries. Address: From the Owl House, cross the dry Gats River and follow the road past the Old Mill until you see the sign. Order a picnic platter of meats and cheeses at Two Goat’s Brewery and enjoy beneath the trees. 5. Riet Vlei Nature reserve, Pretoria. 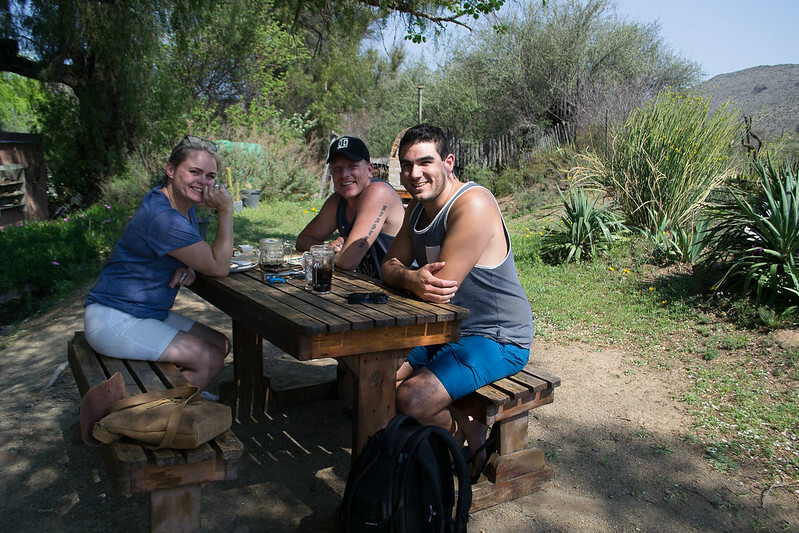 Enjoy a picnic or braai at the largest reserve within the borders of a city- Riet Vlei Reserve. Well known for its game viewing, you can see animals such as lions, cheetah, rhino, hippo, buffalo, black wildebeest, zebra, eland, springbuck or head to a birdhide to spot over 272 species of birds. If a single picnic seems too short, overnight in a self-catering chalet or pitch a tent in the camping area with ablution blocks. Toilet and braai facilities are available near the dam and inside the coffee shop. Whilst angling is permitting with a permit, no swimming or boating is allowed in the dam. If you plan to visit wit a big group, the lapa can be booked. Adults pay R48 and scholars R27, children between 2-5 years R6. Address: From R21 take the Irene Rietvlei Dam off-ramp. Drive towards the east and at the 4-way stop turn right towards the Olifantsfontein and St Georges Hotel. Drive for 1.5 km until the Rietvlei Nature Reserve sign on your left. When visiting Addo Elephant Park, you may be so busy going on game drives, horse trails, hikes, Marine Eco tours and more that you’ll forget about your hunger for some time. But when hunger does strike, head to Jack’s picnic site in the Botanical Reserve off the Southern Access Road. You’ll find a restaurant and curio shop at the main camp if you forget your own lunch. If you come in July or December, kids can join the holiday programme. This is one reserve you don’t need a 4×4 for as there is 120 km of tourist road available. Adults pay R58 and children R29. A favourite outdoor space amongst Jozi locals is Zoo Lake, a park positioned around a manmade lake and right across from the Johannesburg zoo. A gift of the founders to the city on condition that it remains open to people of all races. Picnic on the grass, walk your dog, row a boat on the lake or go for a jog. If you go on the first weekend of the month, you can browse the ‘Artists under the Sun’ open air art exhibition. There’s an information centre, Moyo restaurant and the Zoo Lake Sports Club with its own restaurant, pub and sports amenities. The park houses the Johannesburg heritage symbol of the Coronation Fountain and the island in the middle of the lake is a breeding ground for many bird species. Address: Zoo Lake is next to the Johannesburg Zoo in Saxonwold on the corner of Jan Smuts Avenue and Westwold Street. No one ever needs a reason to visit the Cape Winelands and in particular the French Corner of Franschhoek, but Allée Bleue presents such an attractive offering for picnickers especially those with kids. Allée Bleue ( blue avenue) owes its name to the magnificent blue eucalyptus trees lining the estate’s entrance. Choose from standard or vegetarian picnic baskets and get a one just for the kids. Whilst you enjoy sweeping views of the Drakenstein mountains, lavender fields and their vineyards, the young ones can expend their energy on the jungle gym, trampoline and jumping castle. Come on a Sunday and enjoy the additional perk of live music. Address: Intersection of R45 and R310, Groot Drakenstein, Franschhoek. Open from 11-3pm daily including weekends. Bookings are essential. What could be a better picnic spot than in and amongst plant collections from around South Africa’s East Coast grasslands? A natural haven of rare bird and plant species, the KwaZulu-Natal National Botanical Garden has been around since 1874 when its Plane Tree Avenue was first planted. In addition to picnicking on the large lawns beside flowerbeds, you can take guided tours of the garden as well as various routes and trails you can explore by yourself. Pack your binoculars and birding book as the Turraea Trail with its lake and forest is home to numerous birds of prey and over 180 bird species. A few small animals such as the Cape clawless otter, greater cane rat, small-spotted genet, blue duiker and vervet monkey also find shelter in these forests. Entrance fee if R20 for Adults and R12 for scholars. Address: 2 Swartkops Rd, Prestbury, PIetermaritzburg, Kwa-Zulu-Natal. 10. Signal Hill, Cape Town. There are few picnic spots in Cape Town which can rival that of Signal Hill. 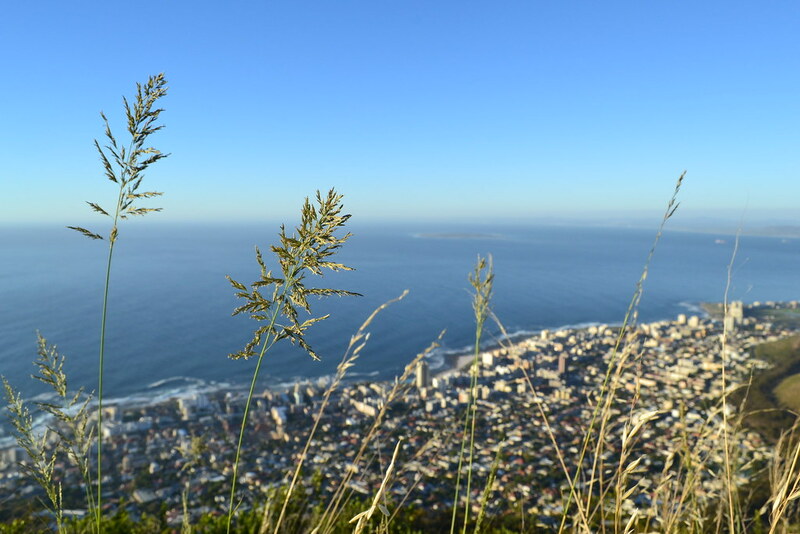 When the sun begins it’s slow and lazy descent in the summer months, head up Signal Hill with your basket of snacks and bubbly, lay out your picnic blanket and watch as the Mother City bathes in a syrupy golden light. With Table Mountain to your right and the Atlantic Seaboard to your left, you are now seated at one of the best sundowner spots in the country. The best part is that unlike Lion’s Head you don’t have to hike there, you can drive directly up to the summit and park your car close by. Signal Hill is safest visited in groups during daylight hours, so when the sun goes down best head back down into the city. Address: Drive up Buitengracht road towards the mountain. It eventually becomes Kloof Nek Road. On the top of the hill (at the corner of Kloof Nek and Tafelberg Road) turn right into Signal Hill road. Views from Lion’s Head beside Signal Hill. 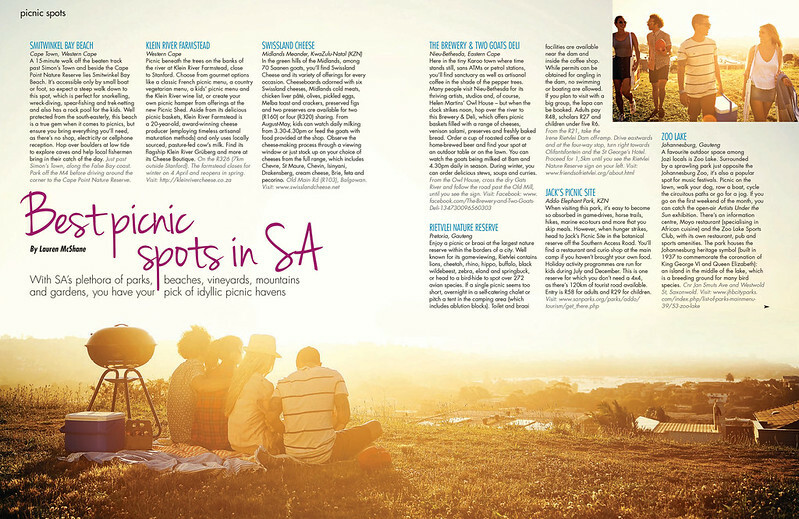 What are some of your favourite picnic spots around South Africa? To read more articles such as these, visit Sawubona Magazine Blog, SAA’s inflight magazine.